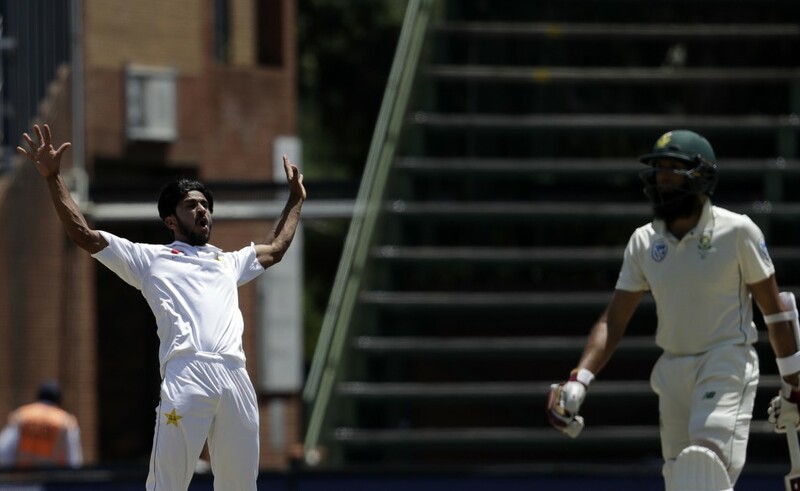 JOHANNESBURG (AP) — South Africa extended its lead over Pakistan to a daunting 309 runs and was on course for a series whitewash at lunch on the third day of the final test on Sunday. 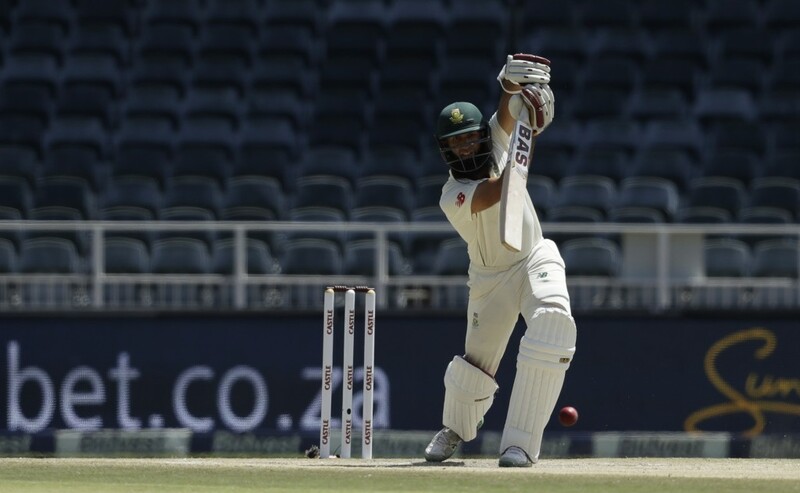 A partnership of 102 between Hashim Amla and Quinton de Kock put South Africa in its dominant position at the Wanderers as the home team moved on to 232-7 in its second innings. 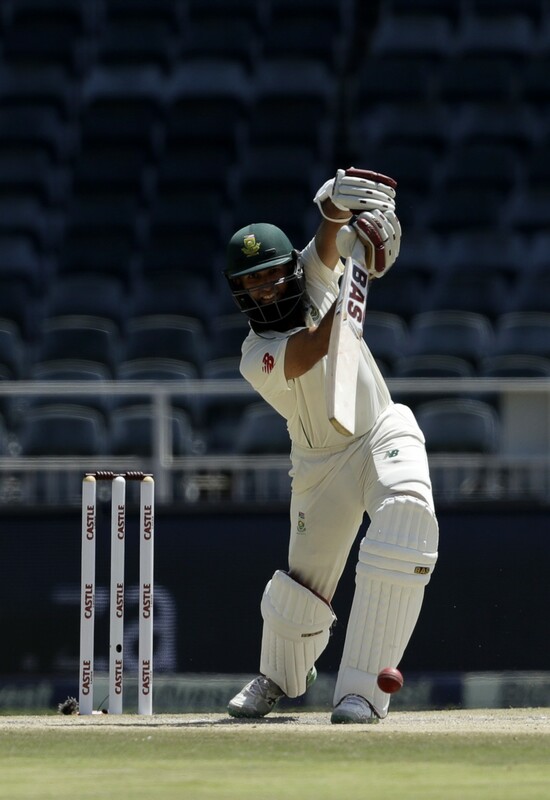 Amla was out for 71 but wicketkeeper-batsman de Kock was still going and 77 not out at the break. Their stand, which started on Day 2, lifted South Africa from a precarious position at 93-5. 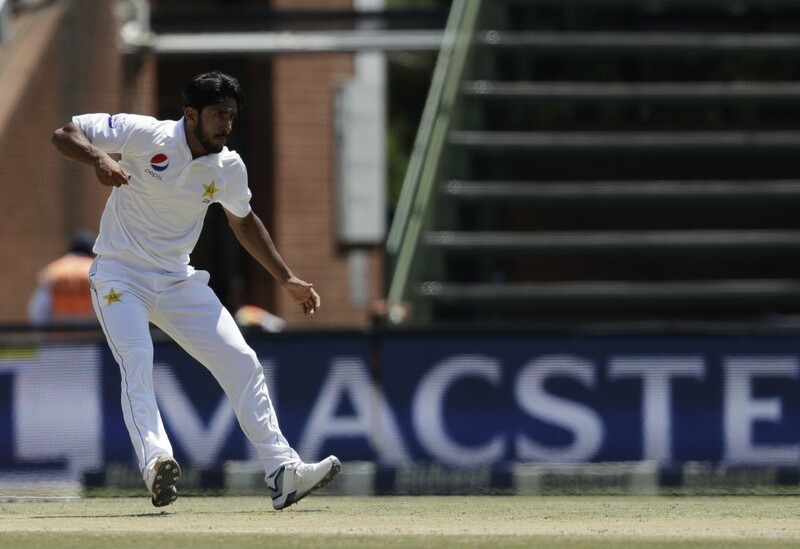 Pakistan finally broke the partnership when Hasan Ali hit a crack outside off stump and got the ball to jump up at Amla, who gloved a catch to wicketkeeper Sarfraz Ahmed. 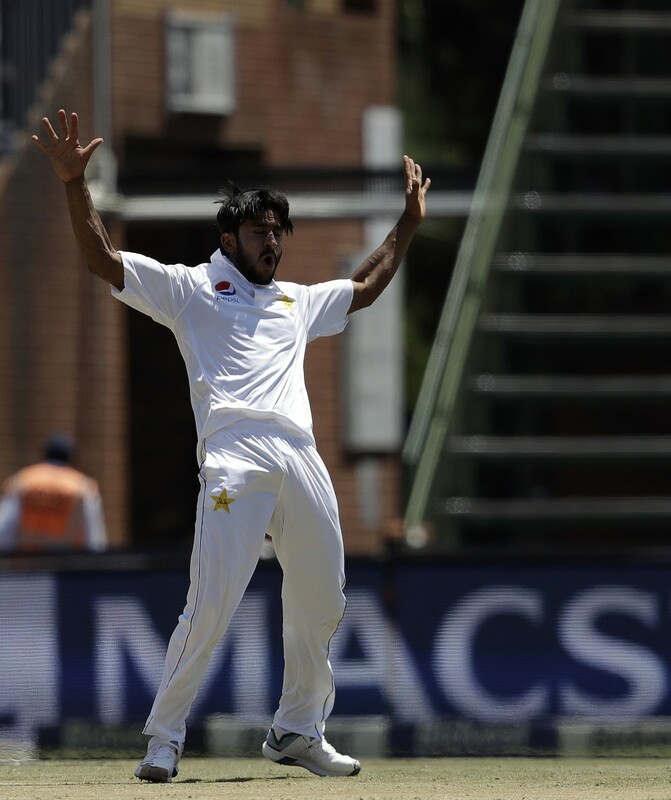 Vernon Philander was lbw for 14 to Mohammad Amir just before lunch but Pakistan's celebrations were muted. 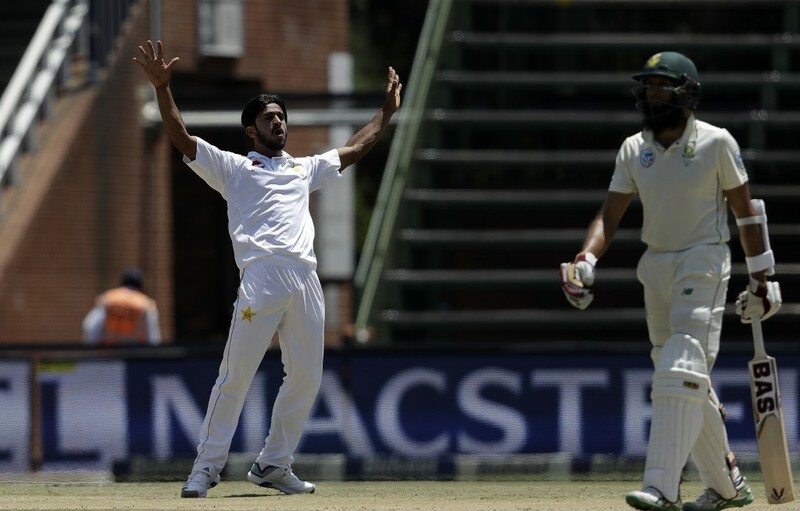 Already 2-0 down and with the series gone, Pakistan faces a big challenge to avoid a whitewash. There have only been three fourth-innings totals of 300 or more in more than 60 years of test cricket at the Wanderers Stadium.